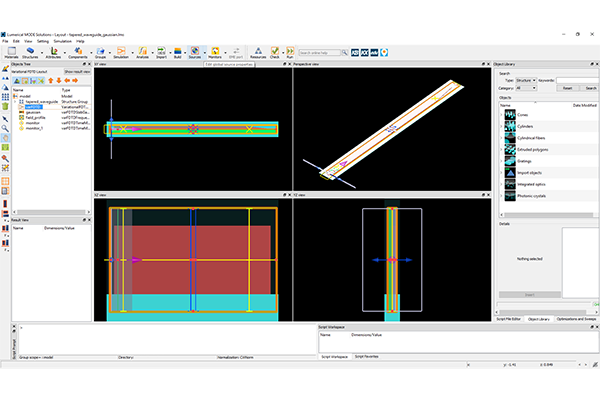 Whether you are working on fiber optics or integrated photonics, MODE Solutions has everything you need to get the most out of your waveguide and coupler designs. 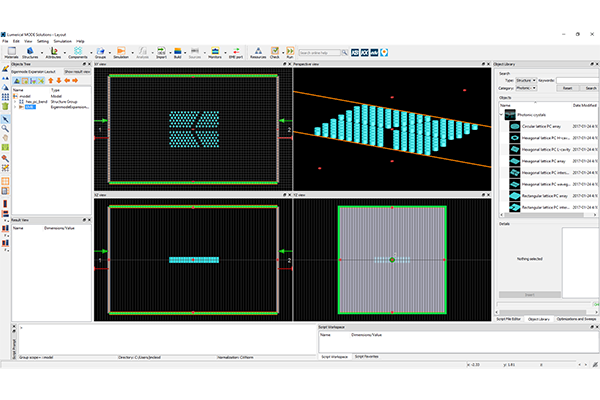 The Bidirectional Eigenmode expansion and varFDTD engines easily handle both large planar structures and long propagation lengths, providing accurate spatial field, modal frequency, and overlap analysis. 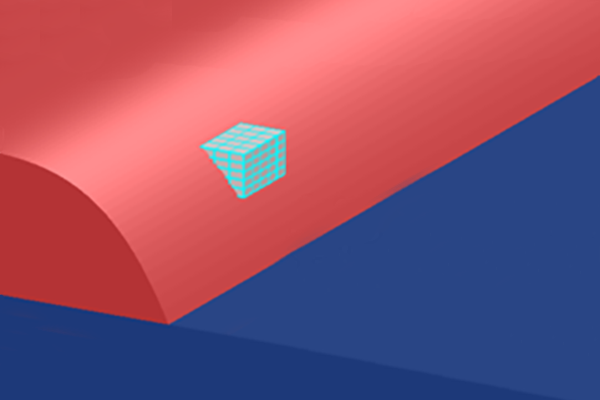 Simulate large planar waveguides with the accuracy of 3D FDTD at 2D simulation speeds, with MODE Solutions’ 2.5D variational FDTD (varFDTD) solver. 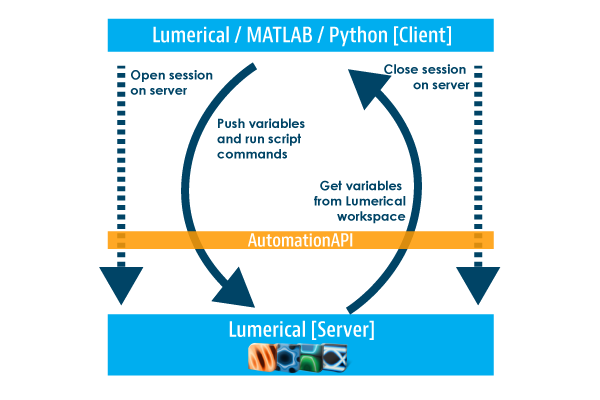 MODE Solutions is interoperable with all Lumerical tools though the Lumerical scripting language, Automation API, and Python and MATLAB APIs. 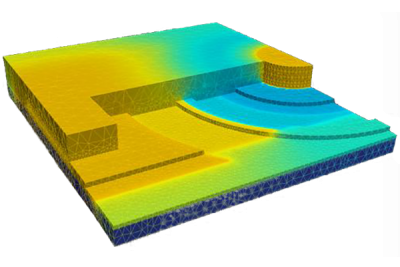 Simulate optical components using optical, electrical, and thermal multiphysics. 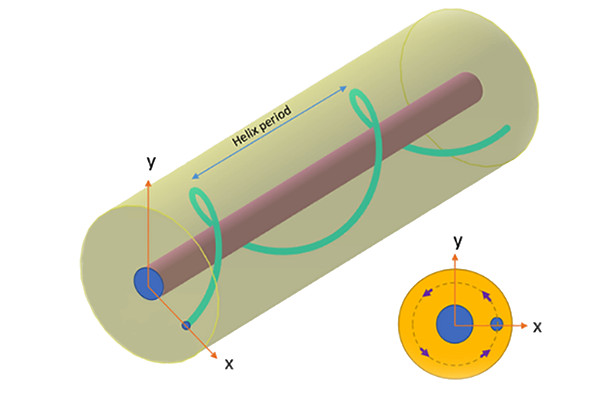 Want to know more about MODE Solutions?